Discover a wonderful world of wool in an all-new platformer that’s bursting with colour and texture: Yoshi’s Woolly World, only on Wii U! 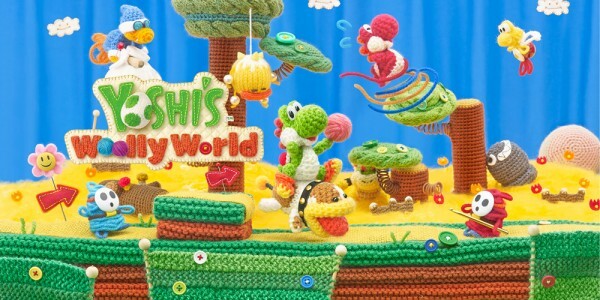 Explore a material world with Yoshi, who this time is made entirely of wool. Use Yoshi’s trademark abilities to unravel all sorts of secrets and track down collectibles: unthread walls with a flick of Yoshi’s tongue, throw Yarn Balls to knit in new platforms and Flutter Jump to areas that seem just out of reach. The Yoshi clan is enjoying yet another day of relaxation and fun on their island paradise, Craft Island, when that naughty knitwit Kamek shows up and uses his magic to turn most of the Yoshis into yarn! A couple of the Yoshis pull the wool over his eyes and chase him off before he does any more damage, then knit together and set off to rescue their friends! Every course is filled with secrets, so poke around in every corner and unstitch anything that seems suspicious to track down all manner of collectibles, which can unlock extra courses, stamps for Miiverse and dozens of Yoshi patterns! This time, two players can team up in co-operative multiplayer, working together to defeat enemies and reach hidden areas. Plus, the adventure’s open to everybody: players who want a traditional Yoshi experience can enjoy Classic Mode, but if you want pressure-free platforming, you can play without worries in Mellow Mode. Three amiibo from the Yoshi’s Woolly World Collection are also out today: Green Yarn Yoshi, Pink Yarn Yoshi and Light-Blue Yarn Yoshi. These amiibo are made of a soft knitted material, and Green Yarn Yoshi is also available as part of the Yoshi’s Woolly World special edition. You can use these amiibo to play as two Yoshis at once in single-player mode or save your favourite Yoshi pattern to one; plus, if you use other amiibo you’ll unlock special Yoshi patterns based on other famous characters! 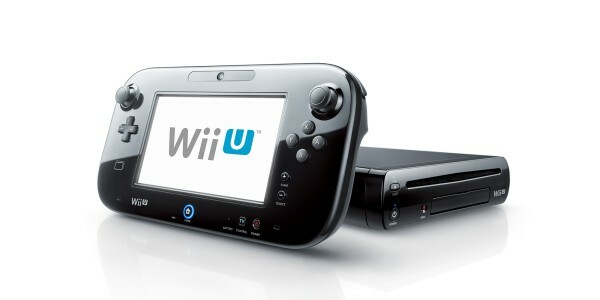 Nintendo Life, 9/10 – "This stands up as one of the Wii U's elite games – perfect for snuggled in gaming time." Game Reactor, 9/10 – "Yoshi not only charms but soars thanks to fantastic visuals and a flexible difficulty that makes it a must for genre fans – casuals and pros." Wired.co.uk – "A very cute, very well-made and polished platformer with excellent graphics." Visit the official Yoshi’s Woolly World website to find out more about all the collectibles, Yoshi’s various transformations, meet some of the cuddly crafted characters, see the variety of ways that the game uses amiibo, and much more! Plus, until 23/07/2015, a download code for Yoshi Touch & Go for Wii U is included with every purchase of Yoshi's Woolly World from Nintendo eShop on Wii U. The download code will be shown on the screen after purchase, and also on the receipt. The download code is valid until 20/08/2015. Yoshi’s Woolly World is available from shops and as a downloadable version from Nintendo eShop now, only on Wii U. Three varieties of Yarn Yoshi amiibo, and the Yoshi’s Woolly World special edition, including a copy of the game and a Green Yarn Yoshi amiibo, are also available. 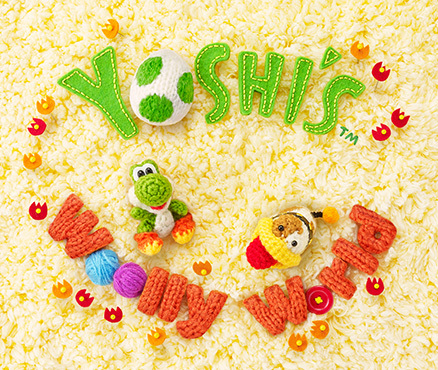 Yoshi’s Woolly World is coming June 26th – unravel all the info at our official website!